implement and integrate complex applications across your entire enterprise. *Underground Trenching and Boring services available. 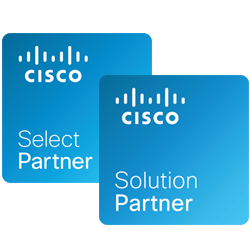 *We have engineers on staff that are certified in Cisco and Microsoft.